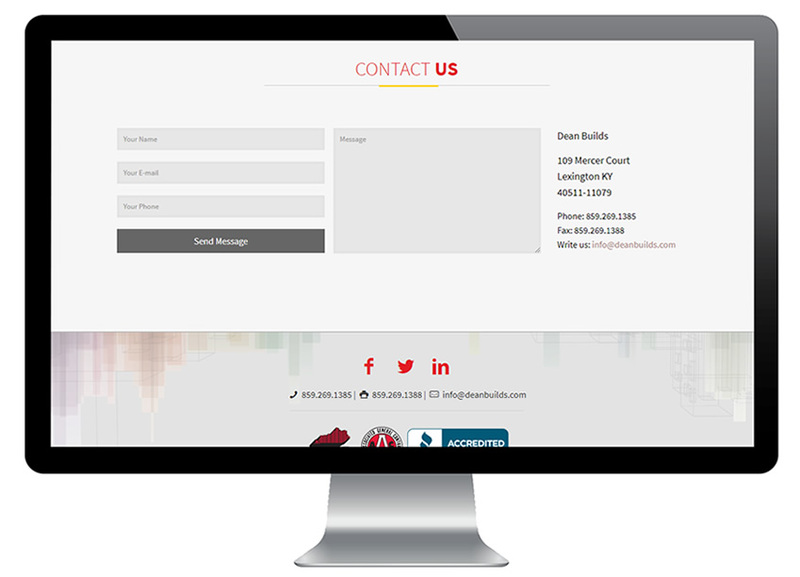 Create a website that delivers a fun and interactive user experience while displaying the extensive capabilities and portfolio of a locally-owned construction company. 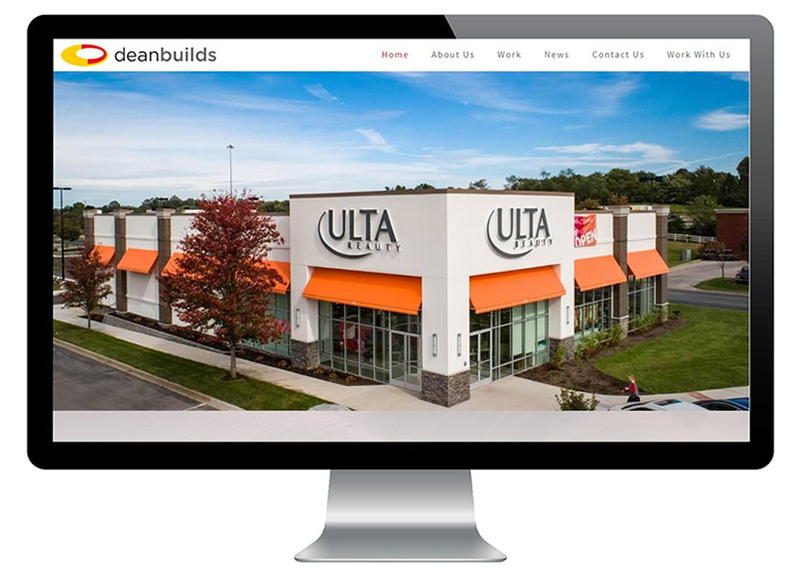 Build a website that highlights all of Dean Build’s projects to date, organized by industry with a sliding feature, familiar to most web users. Apply the current brand while highlighting the core values, background and recent announcements of the company. 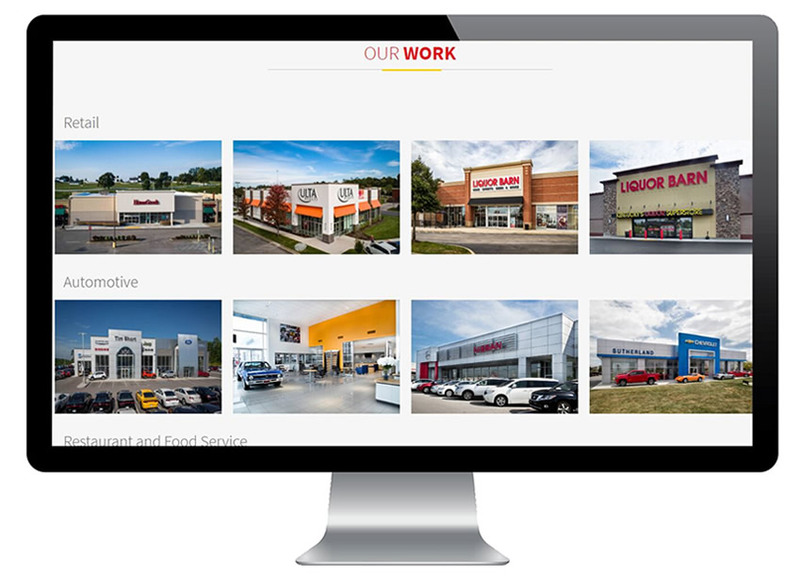 An easy to navigate, six-page website featuring over 60 projects. A home page that previews content from the entire site and a modern design look.